Whether to enhance performance, address injury or illness, or simply for preventative care, Animal Chiropractic can make a positive impact. Chiropractic is beneficial for performance animals, injured animals, athletes, show animals, and family pets. Jo completed her doctorate in chiropractic in South Africa and ran her own successful corporate-based private practice for 5 years before moving to New Zealand. She recently completed a postgraduate course at Options for Animals in the USA in order to fulfil her dream of treating animals, both big and small. She is registered with the IVCA (International Veterinary Chiropractic Association). Animal chiropractic offers non-surgical, drug-free options for correcting bone, disc, and soft-tissue disorders related to improper spinal configuration and movement. Animal chiropractic focuses on the restoration and preservation of heath by removing communication barriers and restoring normal function. This therapy is not limited to an injured or sick pet. 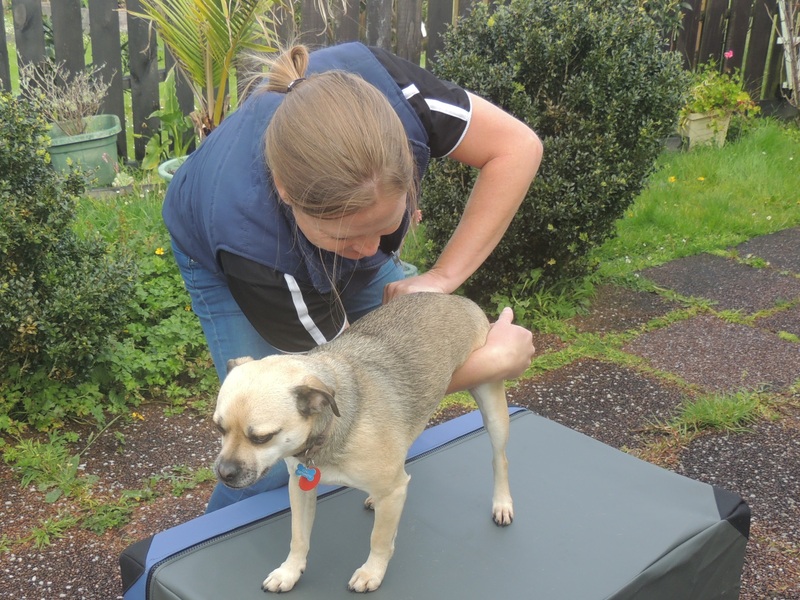 Healthy and athletic animals are ideal candidates for chiropractic examination and care. Animal chiropractors use their hands to identify areas of restriction; and once identified, the animal chiropractor applies a precise thrust on the immobile anatomical structures. This treatment restores the normal motion of the vertebra thus removing neurological interference. When the nerves can efficiently communicate with all the structures in your animals’ bodies, they will begin to heal from within. Chiropractic can enhance the quality of your pet’s life, ensuring active and healthy years.